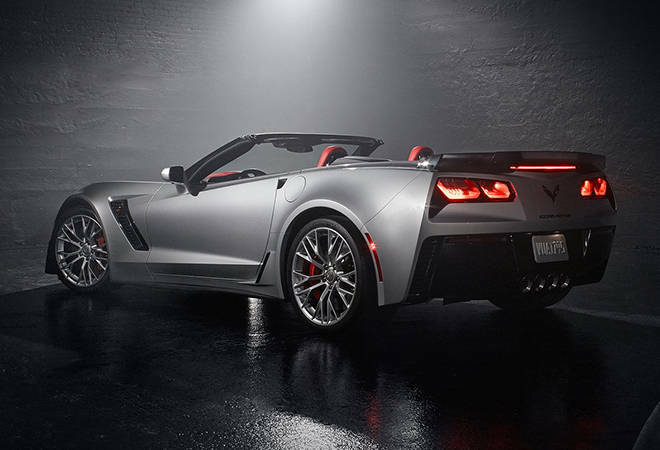 DETROIT - General Motors has presented its the most powerful car, the Corvette Z06 with the engine LT4 650 bhp. 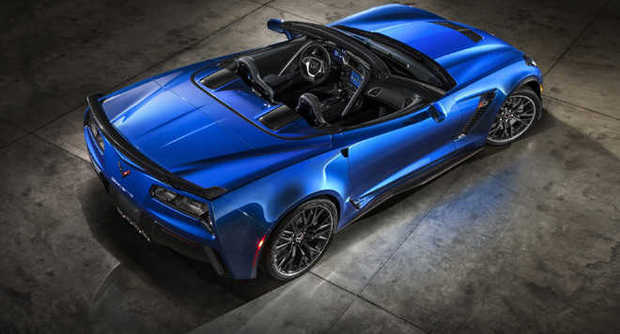 The director of General Motors said that "compared to other engines of supercar, the LT4 is a real "fountain" of low-end torque producing 619 Nm just over the minimum and 847 Nm at only 2,800 rpm and instead maintains 90% of the maximum torque of 802 Nm between 2,500 and 5,400 rpm". And he also said that the new engine LT4 "eclipses the peak of the level of power and the torque of the Porsche 911 Turbo S by 90 bhp and by 182 Nm". 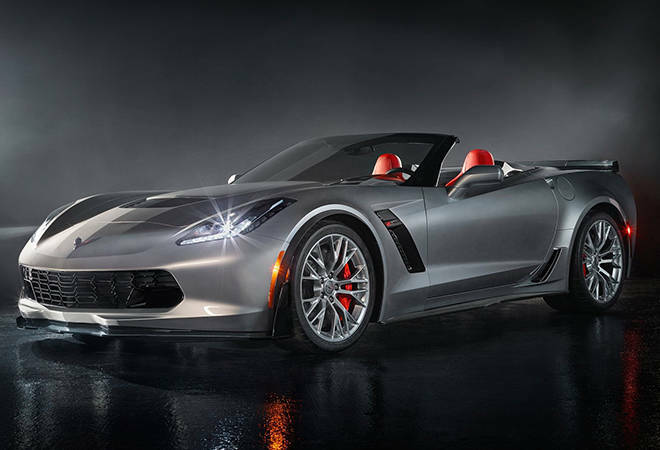 Talking about the new engine of the Corvette Z06 Steve Kiefer, vice president of the GM Powertrain Engineering has said that the LT4 Small Block "sets a new reference point for power and torque with General Motors and also puts the new Corvette Z06 on the same level of the most powerful supercar sold in America, offering high performances with an impeccable behavior, a feature which makes it suitable even for the daily driving".